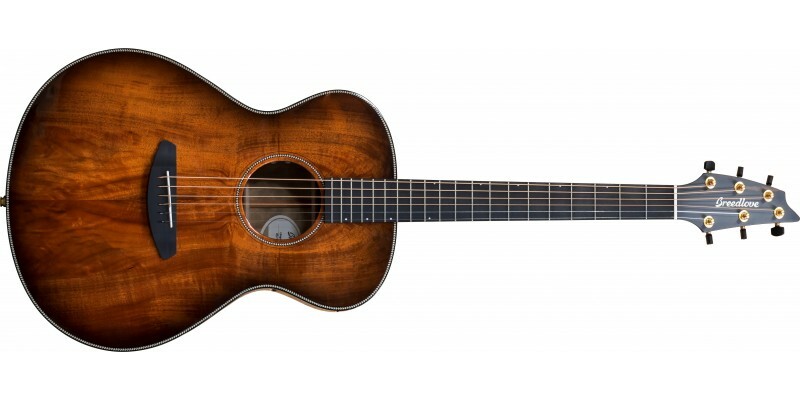 The Breedlove Oregon Concert E is here presented in a limited edition Bourbon burst finish, making this all-solid wood, American-made acoustic guitar even more special. 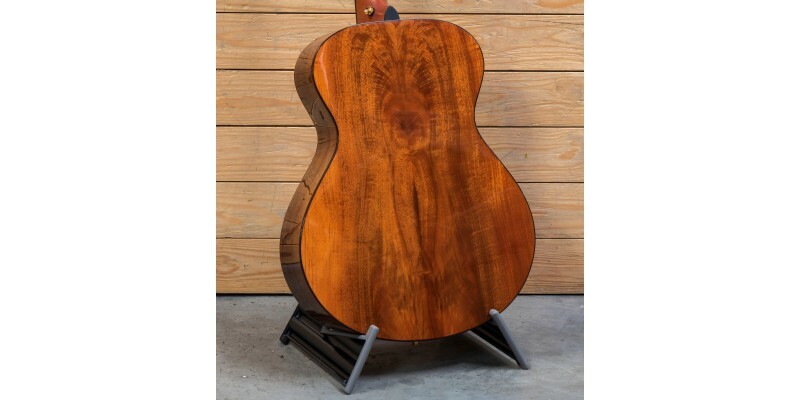 The Concert body -Breedlove’s original body style - is perfect for fingerstyle guitarists, and has really stood the test of time, remaining the company’s most popular model. 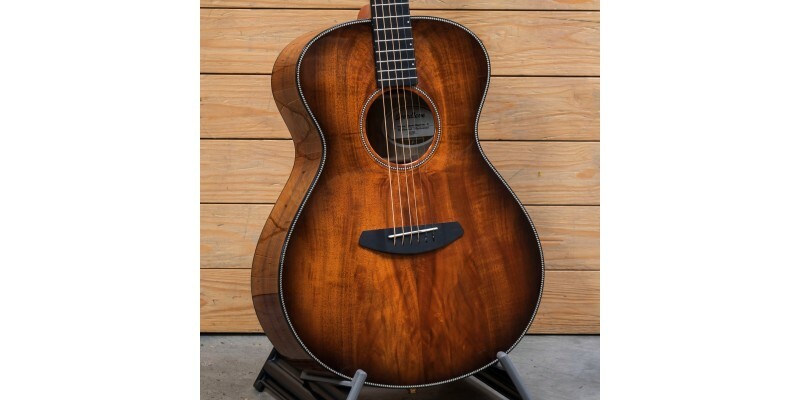 Constructed out of Breedlove’s local Oregon tonewood, Myrtlewood, it sounds amazing - resonant and overtone rich. 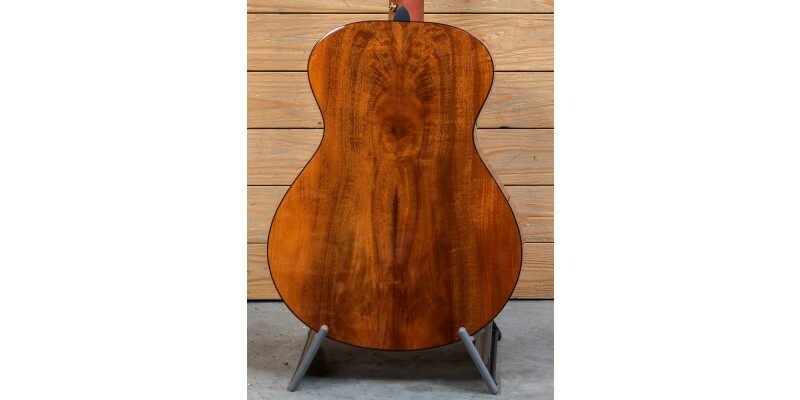 Breedlove makes stunning guitars out of this wood, as you’d expect, considering their familiarity with it. 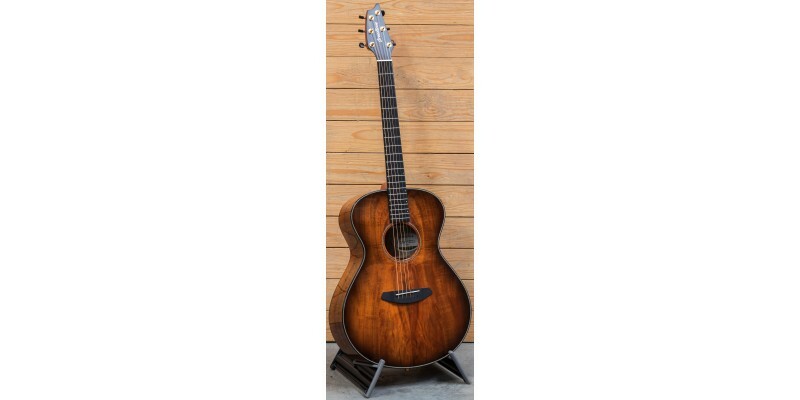 Fitted with industry-standard LR Baggs electronics, and supplied with a deluxe Breedlove hard case, this guitar is ready to go! We're proud to be a Breedlove Distinctive Dealer, and have a wide range of Breedlove guitars in stock at all times. Every one we sell receives a full professional setup prior to shipment. We ship fast to the UK, Europe and beyond. Don't hesitate to get in contact by phone or email if you have any questions, or visit us in our friendly Glasgow store, where our experienced staff will be happy to talk you through the different features and benefits of Breedlove guitars. Myrtlewood, umbellularia californica, formerly oreodaphne californica, originates in the western United States in Northern California and Oregon. Myrtlewood offers a strong fundamental with a powerful voice. Similar to maple, it has a clear and bright voice with superb projection and sustain, and offers a full and balanced sound. 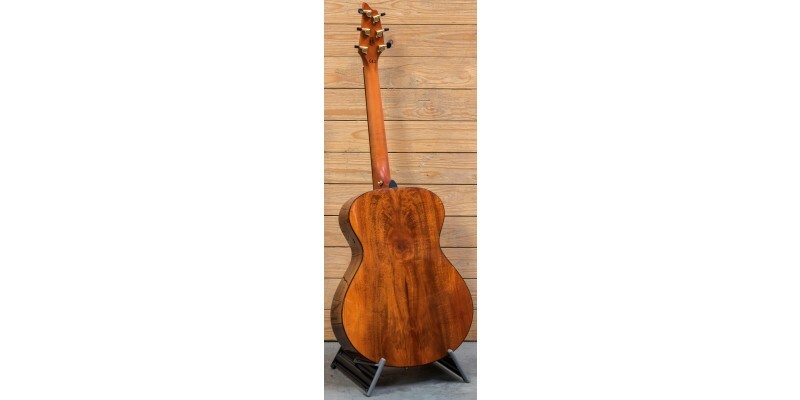 A versatile non-traditional tonewood, it is a favourite for many styles of playing. Myrtle has very unique and widely varied figure – no two sets are alike. Colouration ranges from blonde to taupe.